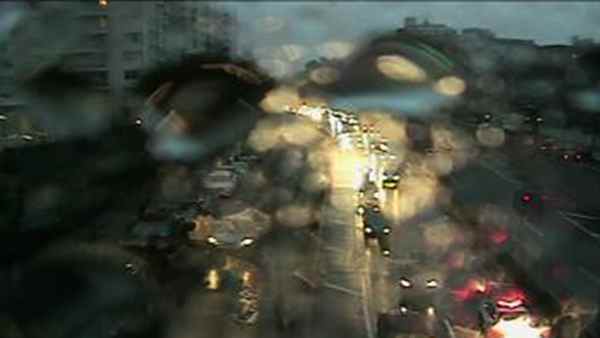 A highway camera captures flooding on the Henry Hudson Parkway in the Bronx. BRONX, Manhattan (WABC) -- The Henry Hudson Parkway has flooded in the far-right lane at 232nd Street in the Bronx. Drivers who are Manhattan-bound should expect delays.